As the promo for Mission: Impossible Fallout ramps up, there is a good chance it will include at least a few magazine shoots with Henry. This new photo looks like it could be part of that. Photographer Vladimir Motroi shared the sneak peek on his Instagram. 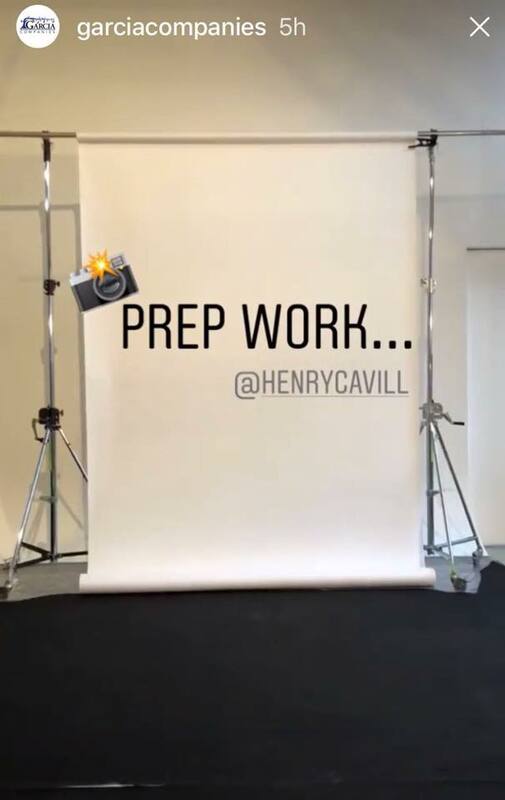 We don't know if it's the same shoot that Henry's manager teased a few days ago, but keep them coming! 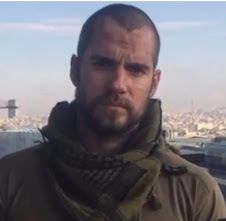 You can't say Henry doesn't work hard for his roles. These are two outtakes for his Men's Health shoot with Hamish Brown we hadn't shared before! Thanks to Stephanie who spotted them on Getty Images. 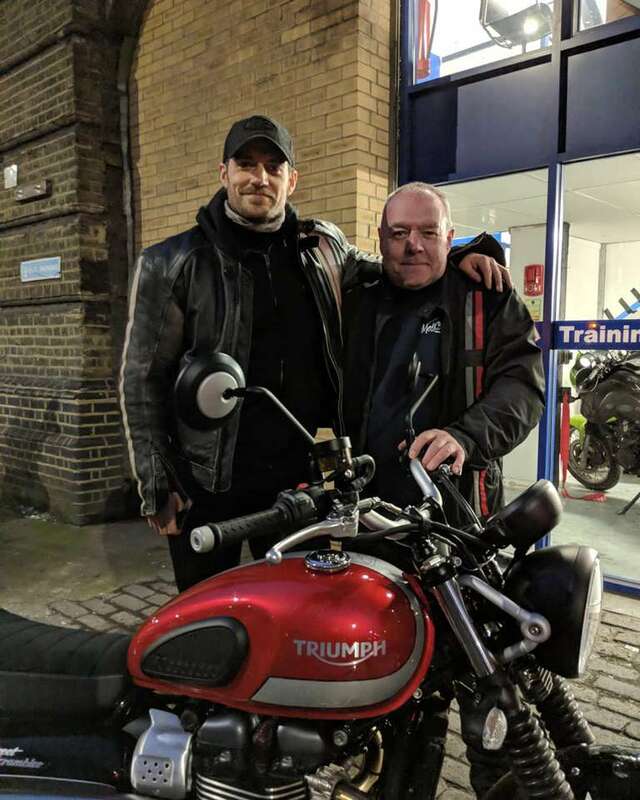 The pictures were shot at Warner Bros. Leavesden outside of London, as Henry filmed Mission: Impossible Fallout at the end of last year. 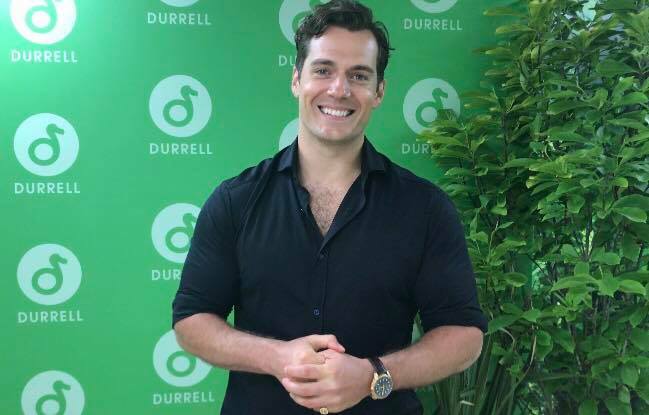 We got a glimpse at Henry's killer moves in the first trailer for the film, that comes out July 27... and it's all everyone is talking about! Catch everything else from the December 2017 Men's Health UK issue in these posts: 1/2/3/4. 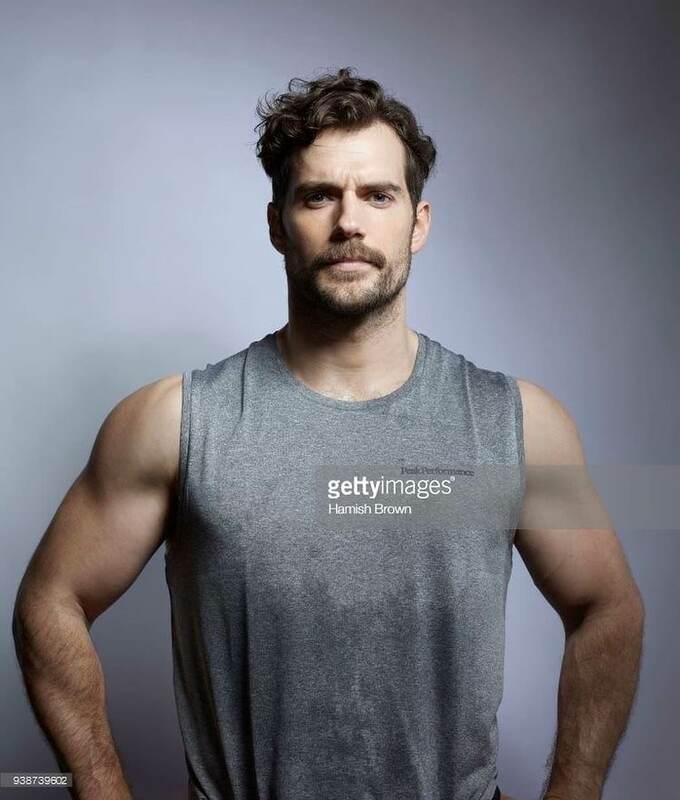 Another clue involving that mystery shoot that produced Henry's funny homage to his moustache. You knew they weren't in Milan just for that (though it would have been enough). So exciting! Congratulations to the cast and crew of Mission: Impossible Fallout! Director Chris McQuarrie shared these two shots as the movie wrapped in Abu Dhabi. Mission: Impossible Fallout hits theaters July 27. Is this some serious biker attitude or what? BRING IT Supes. 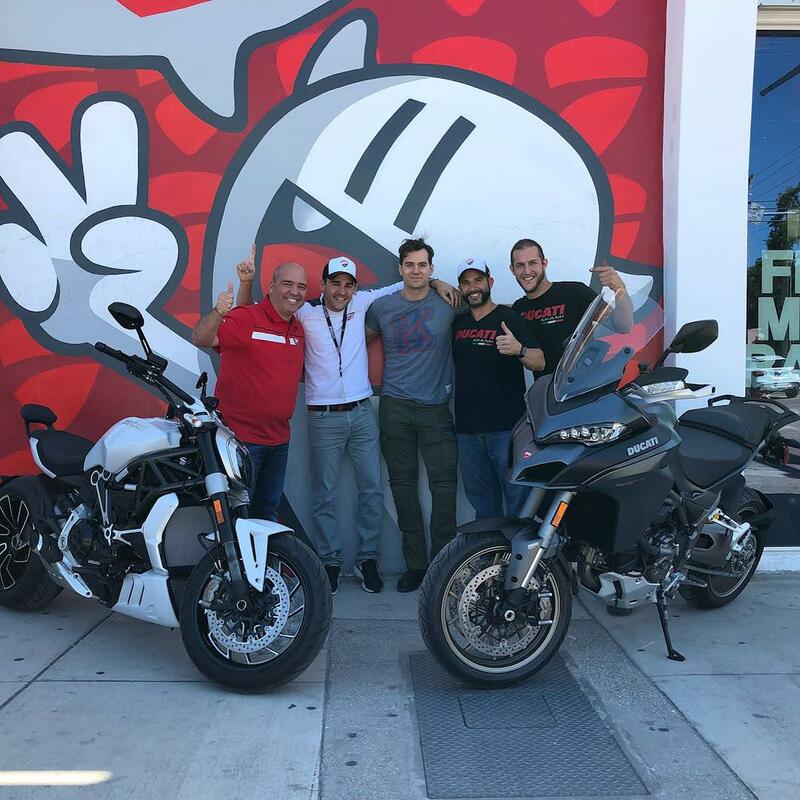 Henry is back in Florida now that he's finished filming Mission: Impossible Fallout, and it looks like he's ready to ride! 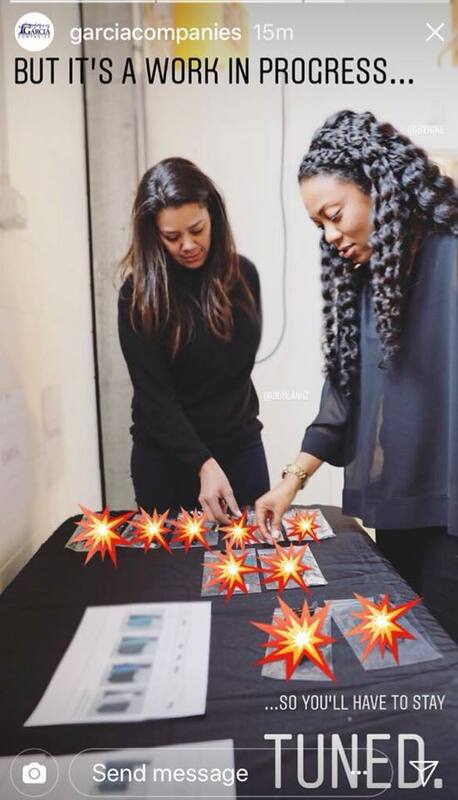 @meos25 gave us the heads up about the visit, and the store later shared these HQ pics. Thanks everyone. 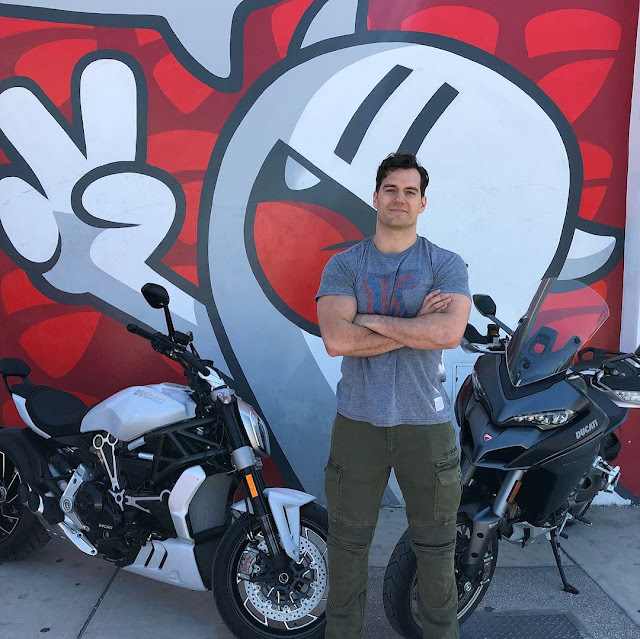 Henry recently revealed that he got his motorcycle license in the UK, so we wouldn't be surprised to see him enjoying the sunny highways in Florida. Ride safe! It's the moustache remembrance video that (in appropriate fashion) took the world by storm, and now here's a look behind the scenes! It comes courtesy of Britt Johnson, of The Garcia Companies, which helped Henry with the project and kept fans updated throughout the process. World takeover complete. 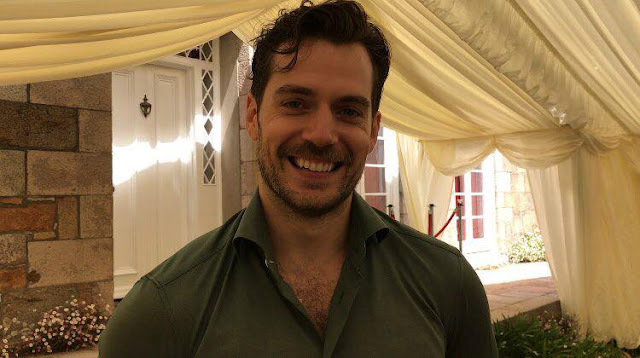 Maybe one day #Kingstache returns... but for now long live clean-shaven Henry! P.S. 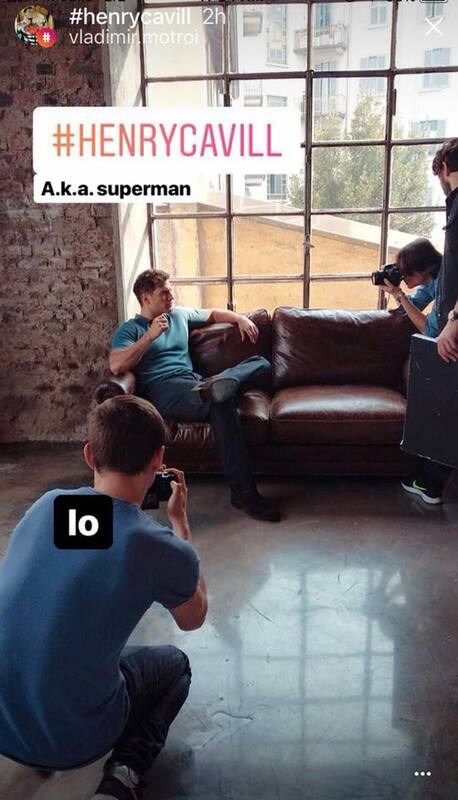 We're pretty sure that's not the only reason they flew to Milan, so hopefully more pics to come from the shoot. 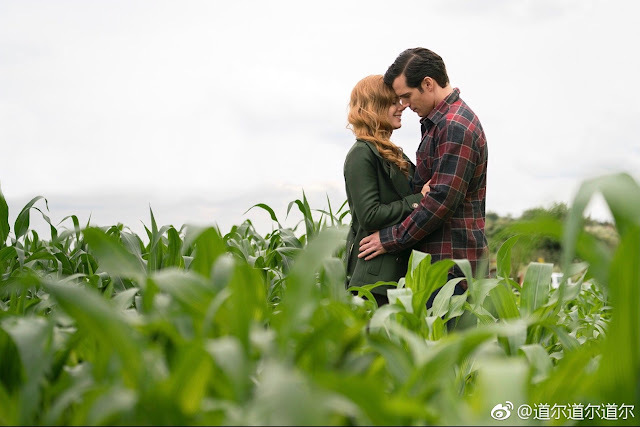 A bunch of Justice League promo images have made their way to Weibo, and two of them include pre-moustache Superman! 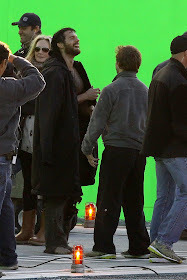 "I think he’s fantastic, and I’m a huge Zack Snyder fan. Superman is one of the hardest characters, I think, because he’s so powerful and so good. Batman, I think, is a lot easier to tackle, because he’s a human guy that’s messed up. Through his own wits, he goes out and fights the bad guys. 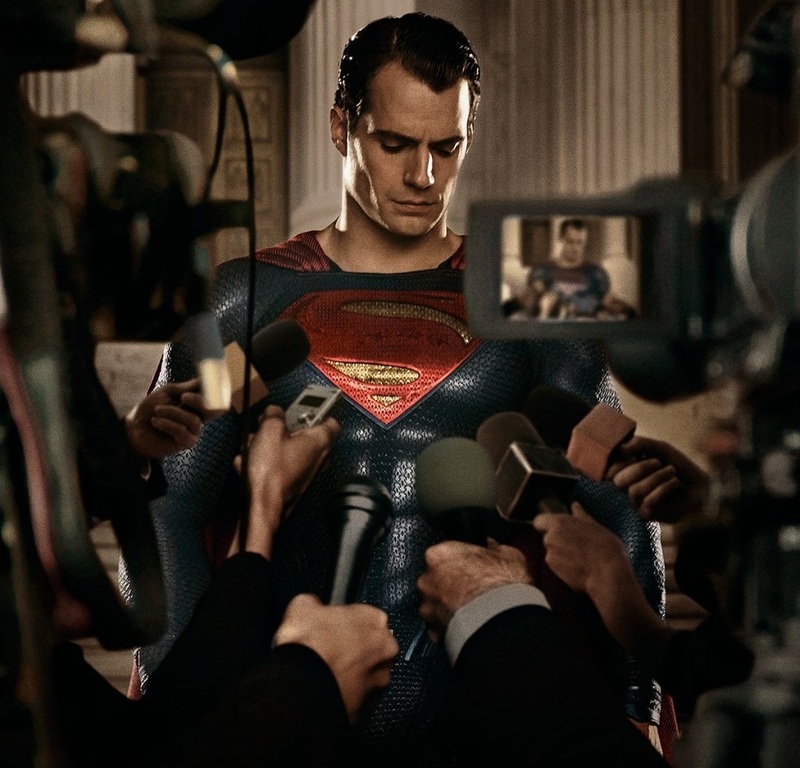 Superman is a massively powerful alien from another world – much, much harder story. So you have Zack Snyder’s take, which is a little grittier, and then you go back to Richard Donner, which was much more ‘Gee whiz’ kind of feel. Which I also love. 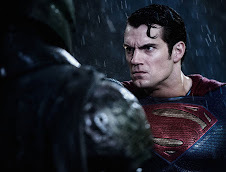 But he is a hard, hard character, so I applaud anyone that tries to tackle Superman." 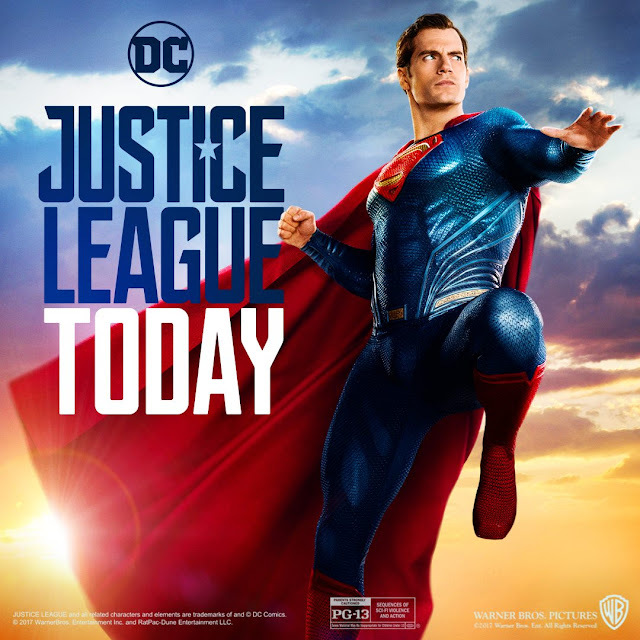 And this is great news for everyone who loved Justice League, Blu-ray sales in the U.S. are in, and the film is topping the charts at #1. Go grab your copy if you haven't already, those extras are gold! 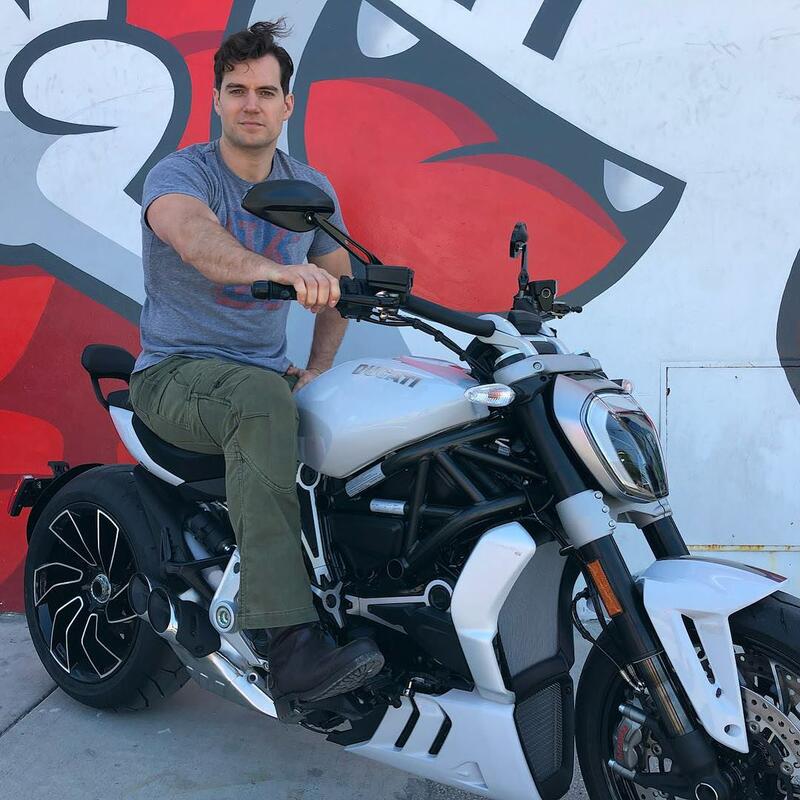 Henry may be done filming Mission: Impossible Fallout, but this week the stunt-making continued in Abu Dhabi. As we wait for production to wrap, Empire Magazine has released a new photo of Tom Cruise in the middle of a dangerous stunt shot in New Zealand. 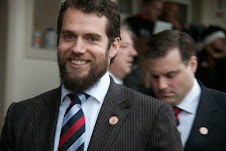 Empire of course does not forget Henry's moustache... as it should be. 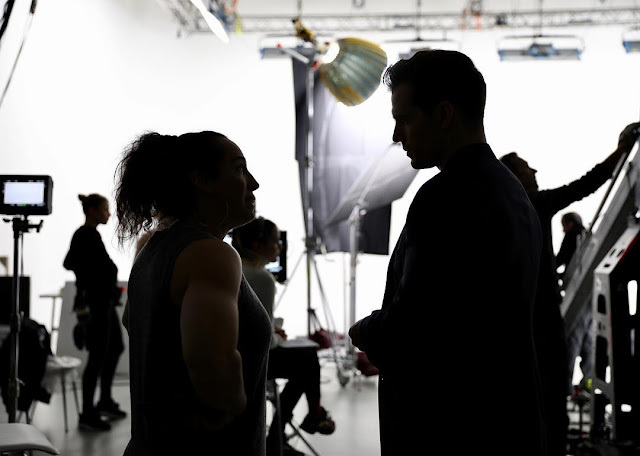 The film not only brings back Rebecca Ferguson’s Ilsa Faust but introduces August Walker, played by Henry Cavill and Henry Cavill’s Moustache, in a plot which sees Ethan Hunt attempting to prevent nuclear armageddon. We're so ready to watch this. Mission: Impossible Fallout opens July 27. 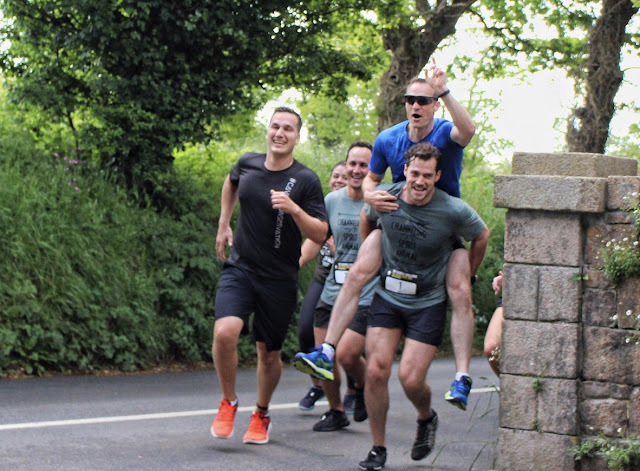 Spring is here, and that means The Durrell Challenge is just around the corner! 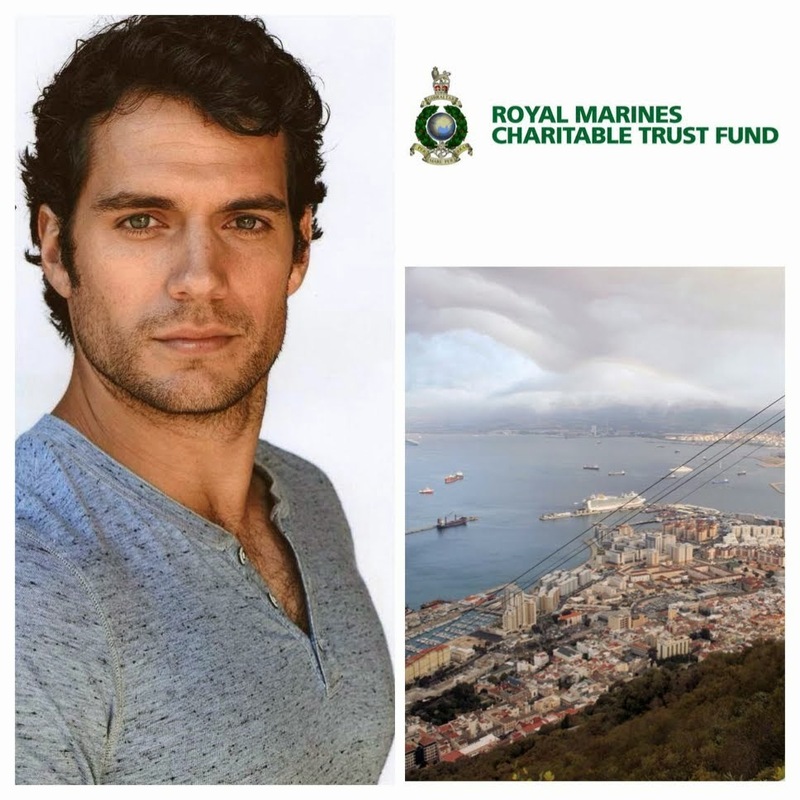 Henry is hosting the race (now in its third year) along with the new Superhero Safari and Really Wild Day at Jersey Zoo. We'll be there and hope you will as well. 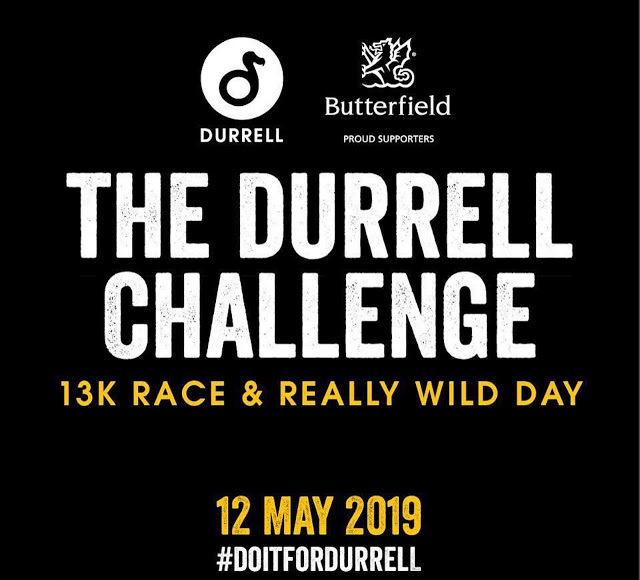 To sign up and learn all about The Durrell Challenge go to doitfordurrell.com. Something exciting is on the way! The Garcia Companies, that manage Henry, posted this photo on their Instagram stories. 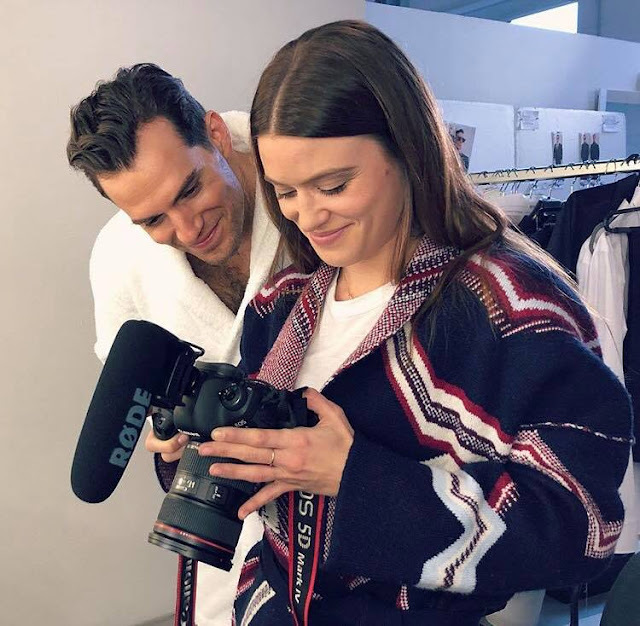 Apparently teasing an upcoming photo shoot. Of course the big question is... for what??? Surely we'll find out when they are ready to share more! In the meantime we'll continue counting down to Mission: Impossible Fallout, that's still filming in Abu Dhabi. The movie opens in theaters July 27. 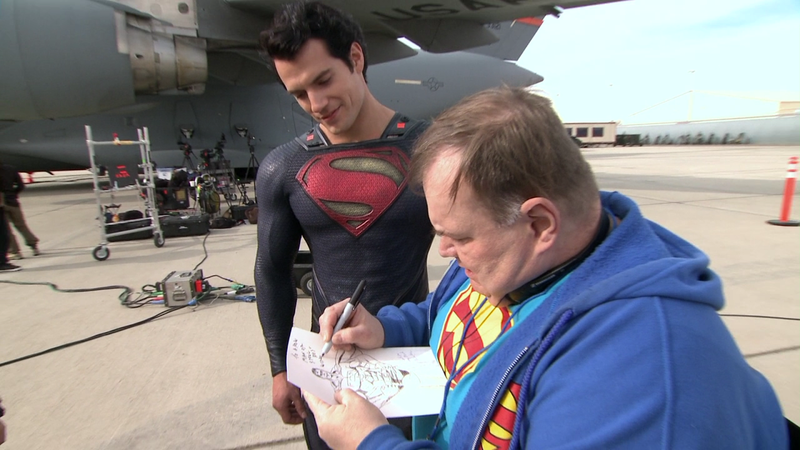 Henry really gets a chance to shine as the classic Supes in this one. We can't wait to see him fly again! 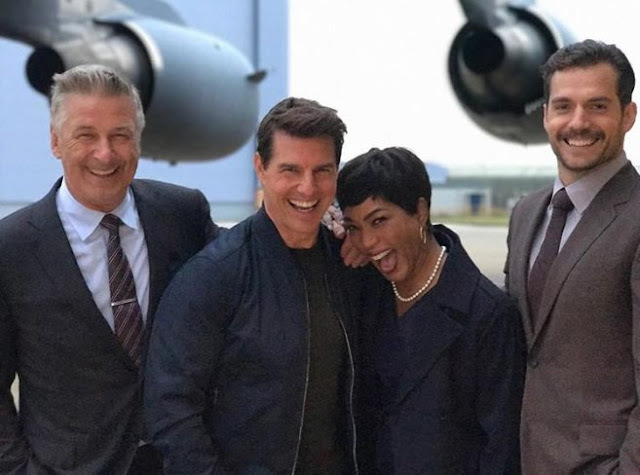 Suuure, the Mission: Impossible Fallout cast looks all smiley in this photo shared by director Chris McQuarrie during filming. But Alec Baldwin just gave Jimmy Fallon a big hint on where things are going, when the movie hits theaters July 27. 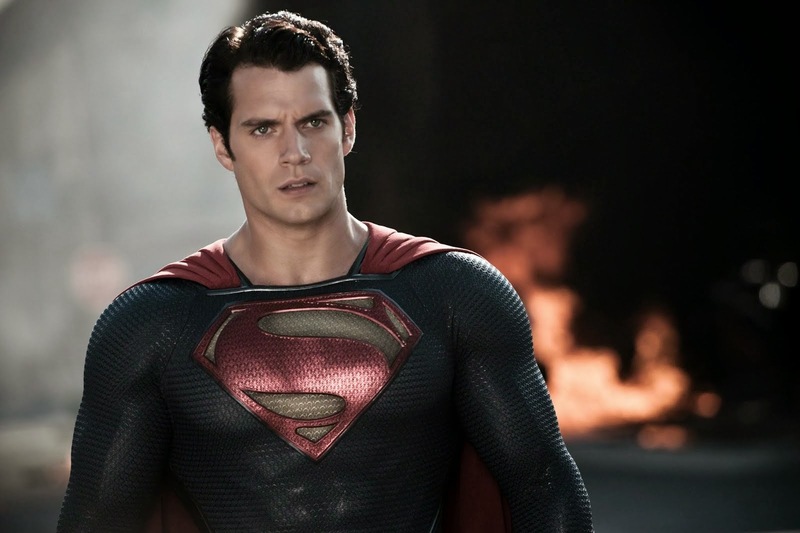 The actor shared the "difficulties" of working with Superman. Watch. 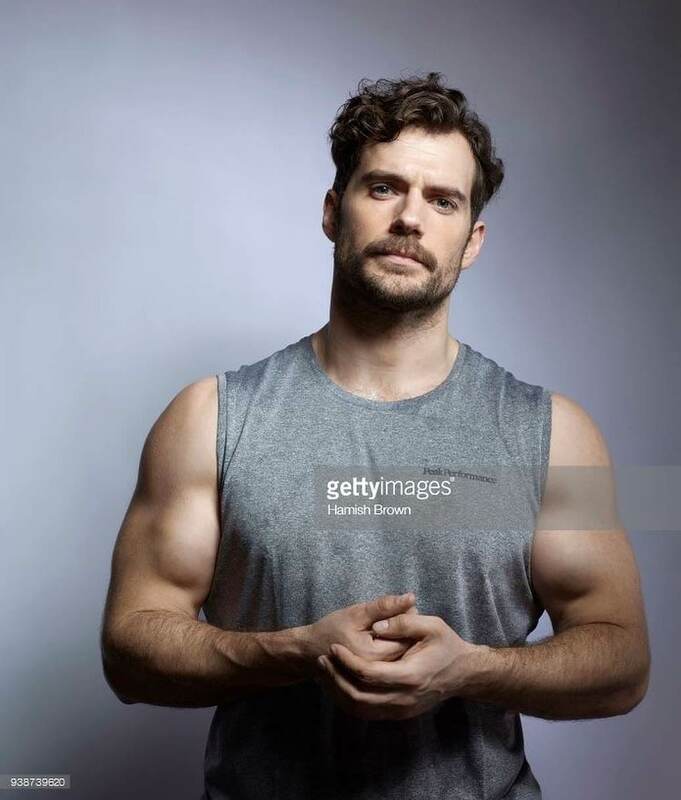 While the new trailer shows Henry and Baldwin seemingly working for the same side, it sounds like at some point that will not be the case with Henry playing the antagonist in the film... and apparently throwing more than a few punches. A little over five months to go! After giving us a hint of what he was up to, Henry has now revealed that he's bought himself a motorcycle and he's ready to take it out on the road... as soon as the weather collaborates. It's been about a year since Henry finished filming Nomis, in which he plays a police officer (lieutenant?) involved in a dangerous investigation following the arrest of a troubled man. Director David Raymond just finished reshoots in Winnipeg last month, and now he's shared this clip as he works on the post-production process. No word yet on when or where we'll see the film, but as soon as the info is out we'll pass it on to you. 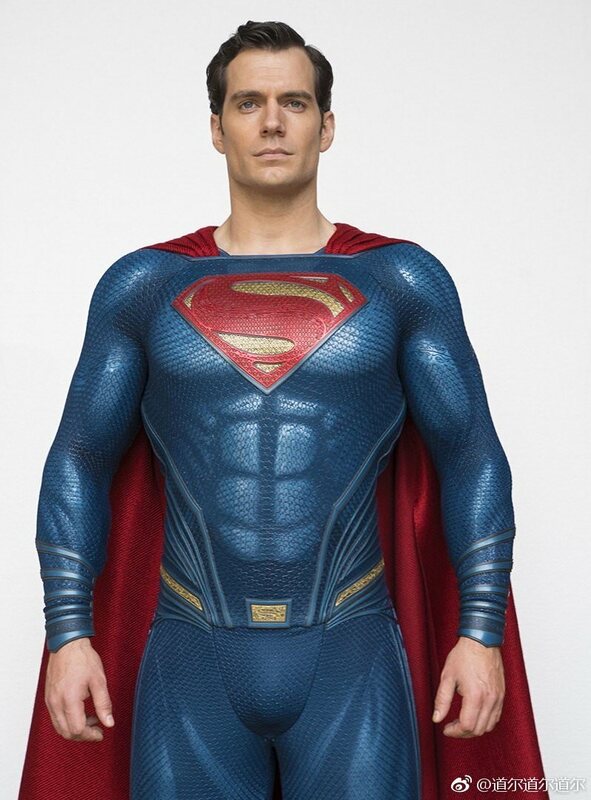 In the meantime fans are hoping for a Superman cameo in Shazam, now that the movie is filming in Toronto. 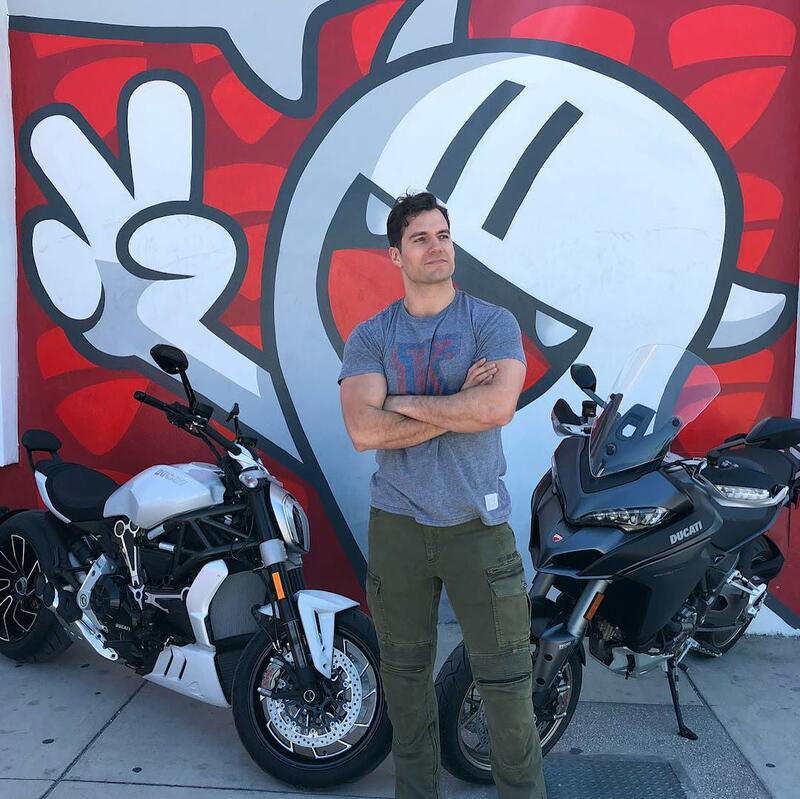 And while there's been no official word or concrete evidence that will happen, Henry and Zachary Levi have been bro-ing it up on social media. There is also proof that at the very least Superman has a presence in the film. 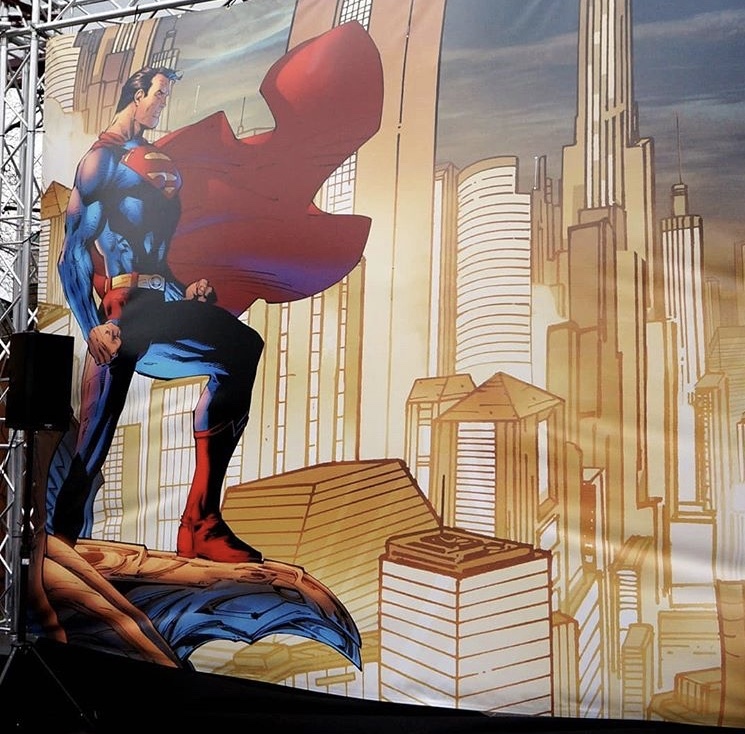 Supes will definitely be front and center at WonderCon later this month, as DC gets ready to mark his 80th birthday in April. Highlighted by the return of his trademark red trunks, Superman reaches an incredible milestone on his 80th anniversary April 18, as Action Comics, the book that introduced the superhero genre, hits an unprecedented 1000th issue! Join some of comics’ most talented writers and artists in a discussion of their favorite Superman moments, find out more details on the creative process behind this commemorative issue, and learn what surprises it has in store for fans of the Man of Steel! Warner Bros. will also have its presentation on Saturday, March 24. We'll be in Anaheim to bring you coverage from WonderCon. 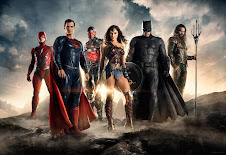 For those of you attending the SXSW Festival in Austin, there is likely some Justice League swag waiting for you, along with some cool pic opportunities. Hanging out at DC's SXSW "pop culture experience". 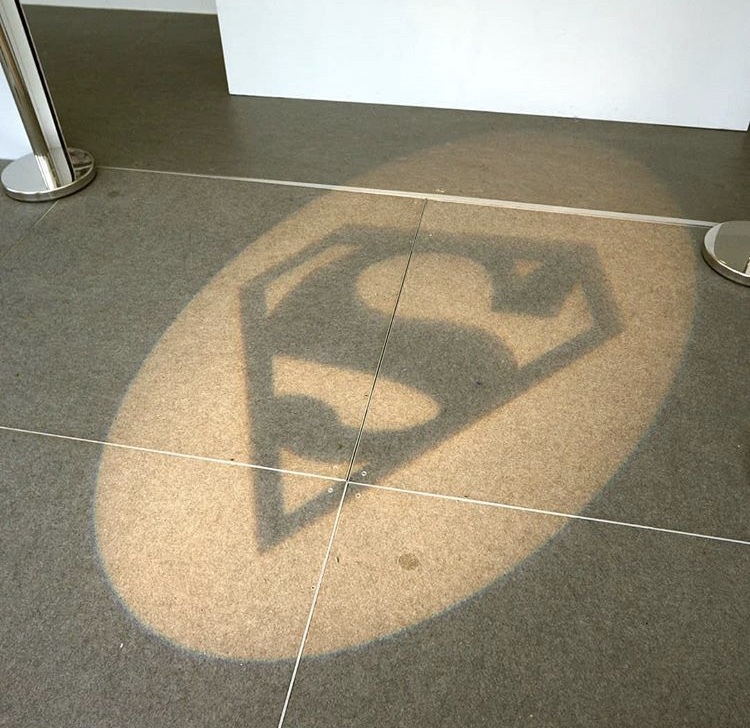 Quite a bit of Superman related items, to celebrate the character's 80th anniversary. They also had a trio of batmobiles on display. It was cool to be able to check them out up close! 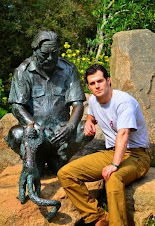 Salome got to work with Henry, as he filmed The Cold Light of Day in Spain. Today she shared her fab pic with him, calling the production "a terrific experience". Catch up on everything about the film, including interviews and behind the scenes clips on our YouTube playlist. Many media outlets jumped the gun, when Mission: Impossible Fallout director Chris McQuarrie mentioned the word "wrap" in this post from London last month. 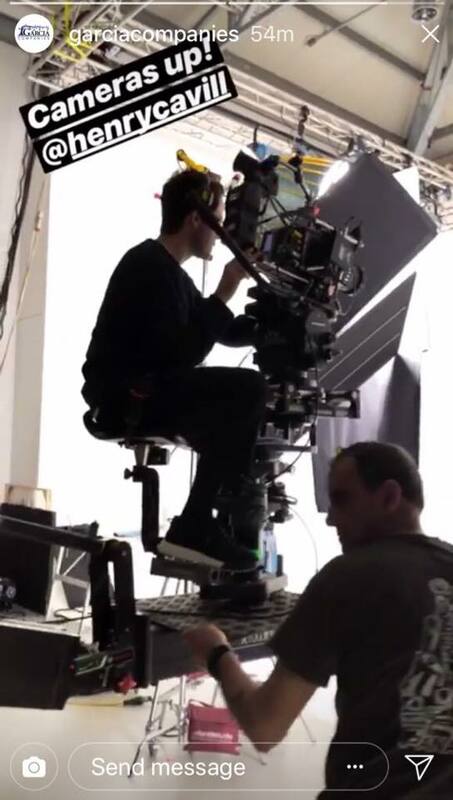 They claimed filming was finished, when he clearly said more work was on the way. 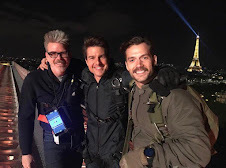 Now Tom Cruise has confirmed that the cast and crew are in the United Arab Emirates. Thank you to everyone in Abu Dhabi for the amazing help and cooperation. Our filming here continues to be a wonderful experience. 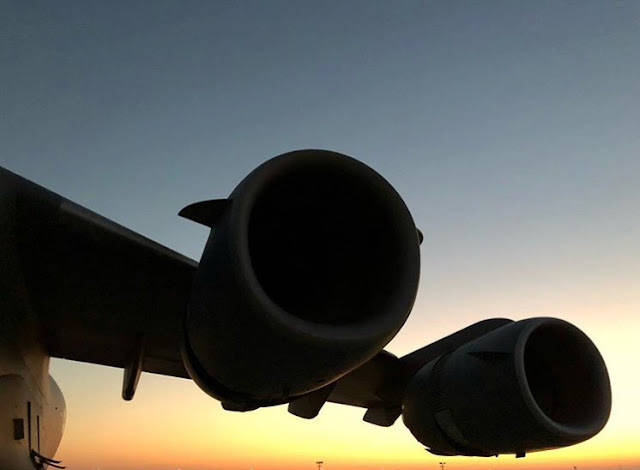 On Monday some of you asked us where Henry was going, since he seemed to be on a plane in his back from the dead post... it now sounds like he may be joining the M:I Fallout production in Abu Dhabi! UPDATE (3/7): New BTS by director Chris McQuarrie. UPDATE #2: Tom made the jump! (in a scene that likely involves Henry). Look for the latest production news as we get it. 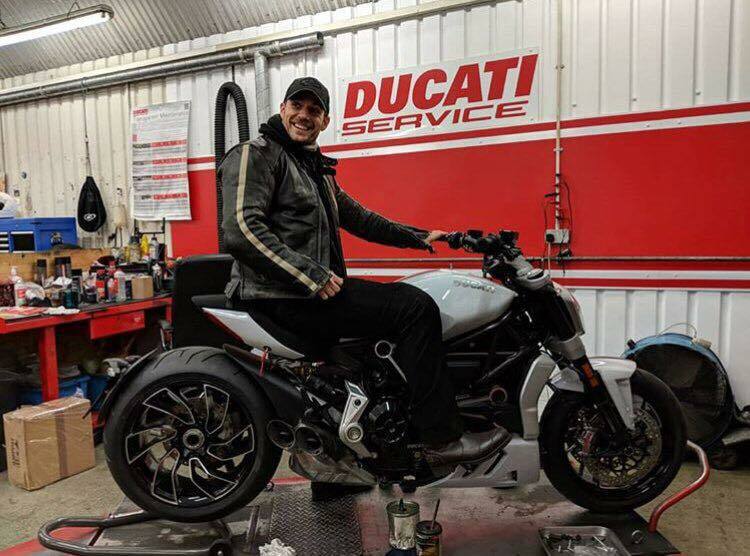 Certified To Ride *And* Not Dead: Congratulations Henry! We had gotten a preview of Henry's motorcycle training a few weeks ago, and now he's confirmed it: He's officially a rider. 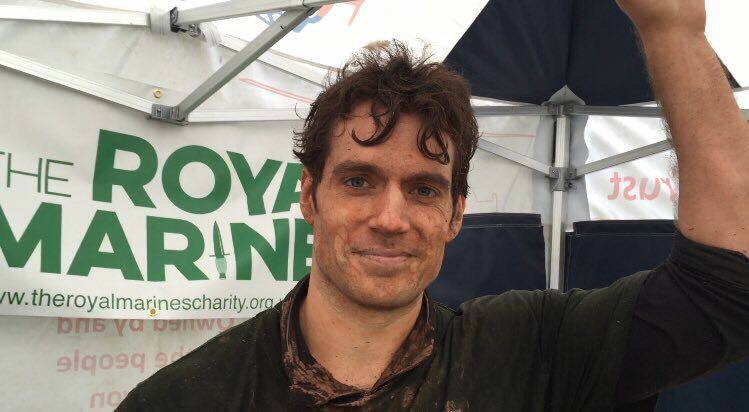 Henry Cavill a.k.a. 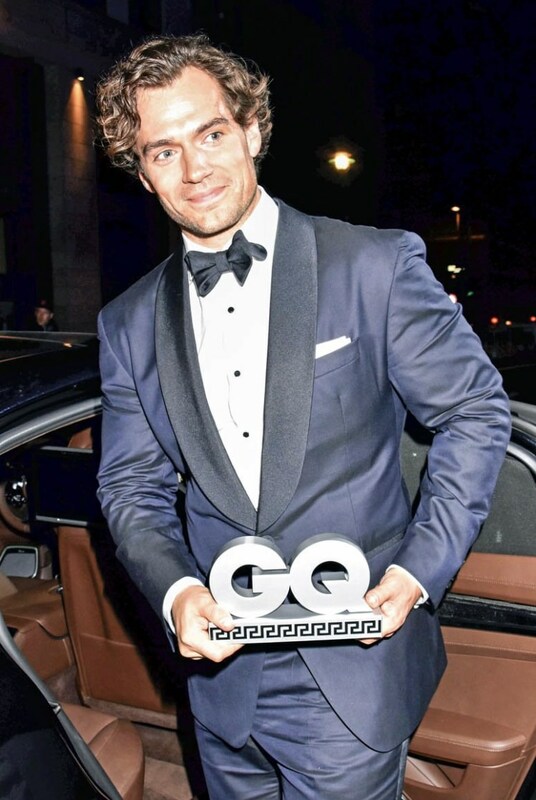 Superman has good taste! 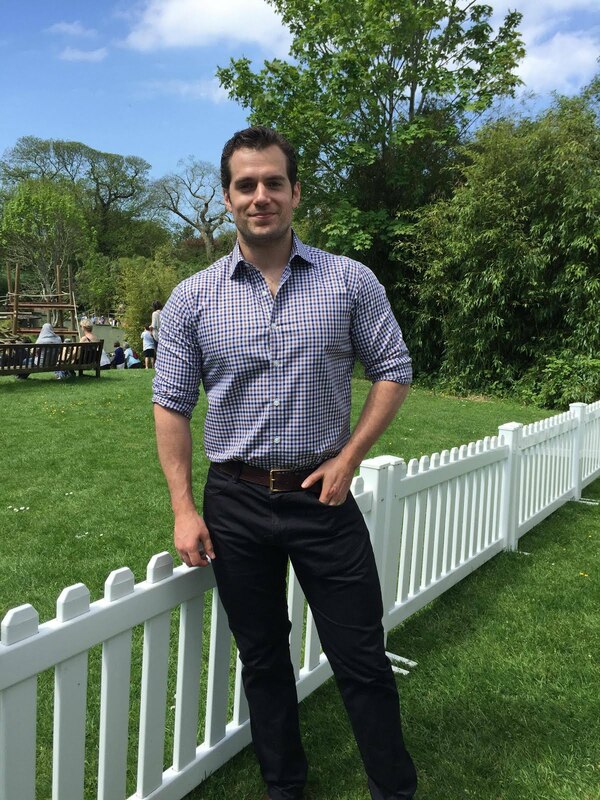 Henry later took to his Instagram again, to clarify that he's very much alive. Have people learned nothing from his internet lessons?? "Amazing Friday night with friends! We met supermen Henry Cavill and Roger Gracie!" This sounds like a super fit get-together! Thanks for sharing you pic from London, Aziz. 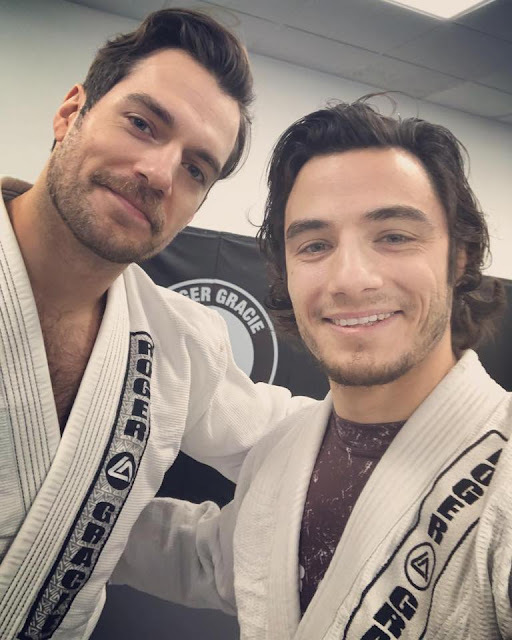 Henry has been spending a lot more time with Roger Gracie as he works on his Jiu Jitsu, now that Mission: Impossible Fallout is wrapping up. 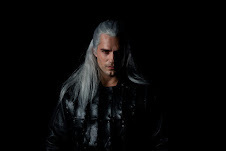 Can't wait to see those skills on the big screen, when the movie opens July 27. It looks like Henry isn't letting a little snow, interfere with his Jiu Jitsu training. 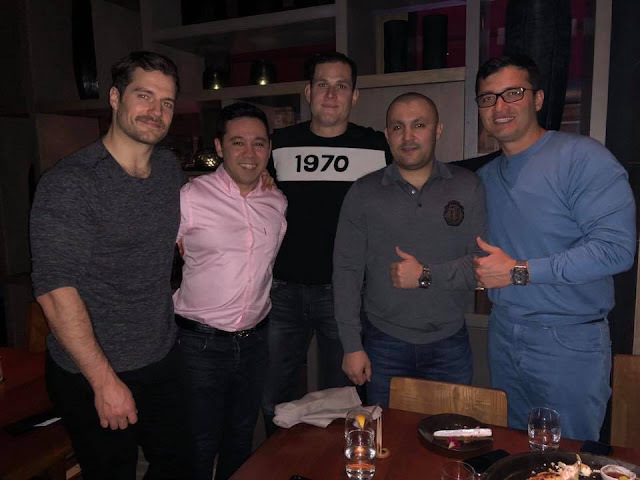 Yoga teacher Tariq shared this photo with him at the Roger Gracie Academy in London today. He wasn't the only one who met him. Thanks for the photos everyone! UPDATE: One more via @flossywall.